This nature trip brings you to the most beautiful and interesting natural sites in Costa Rica. The tropical mountain of Monteverde is well known all over the small country for its biodiversity. 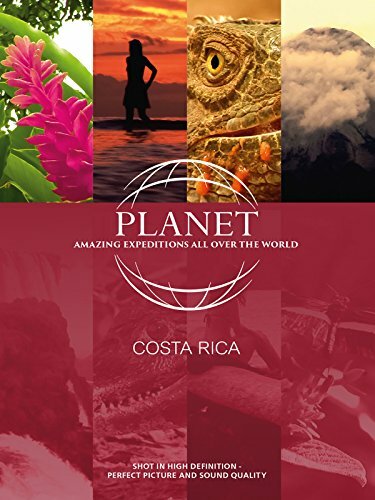 Costa Rica's national parks are full of rare flora and fauna! Other highlights are the active volcanoes Arenal, Poás & Irazu.